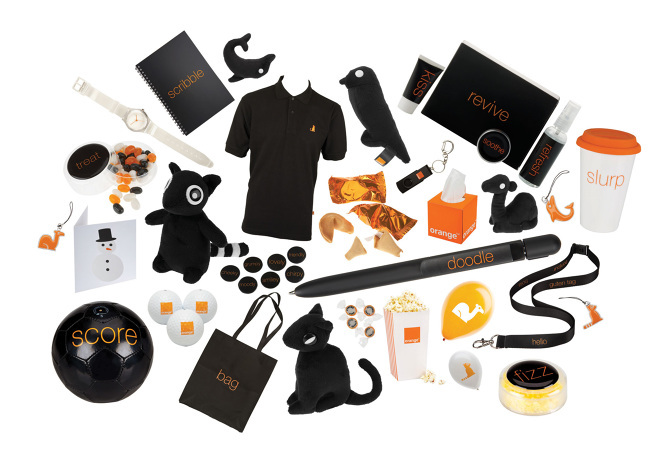 While it might bring to mind the pens and plastic toys often given away as promotional gifts, merchandising can be a valuable means of connecting with customers, raising awareness of your brand and boosting sales. While large corporations known for giving away free toys and gifts to keep their brand name in customers’ minds, small firms can benefit from merchandising, too. You can use it to achieve specific objectives such as encouraging people to visit your shop or office, or to raise awareness about a newly-launched product or service.Merchandise product are great tool for marketing and branding your company, Page3 Surat looks closely at your brand and not only design a Merchandise product but also work on different events to distribute them. Contact us for more details.